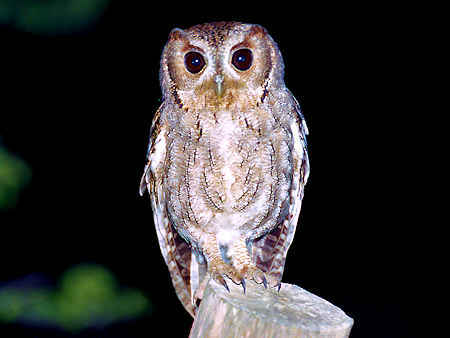 Balsas Screech-Owl is the only screech-owl with brown eyes making it unique and easy identifiable. 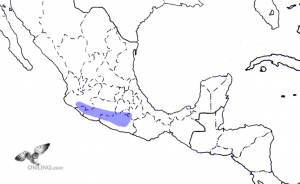 This is also the only endemic screech owl of Mexico accepted by the AOU (American Ornithologist Union). There is no known overlap in range with any other screech-owl so mistaken identification is unlikely. 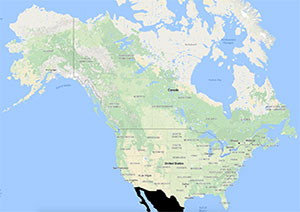 It is found in a small region of Central-Western Mexico. Here you can find photos, recordings, range map and information to help identify and enjoy this beautiful, brown eyed screech-owl. The Field Notes section contains information on nesting, habitat, description and identification. There are no videos currently. Please check back with us. 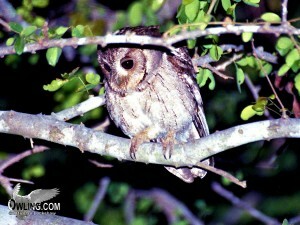 The Balsas Screech-Owl, like all screech-owls, is strictly nocturnal. This is the largest screech-owl in North and Central America at about 10 1/2″ in length (about the size of an American Kestrel). 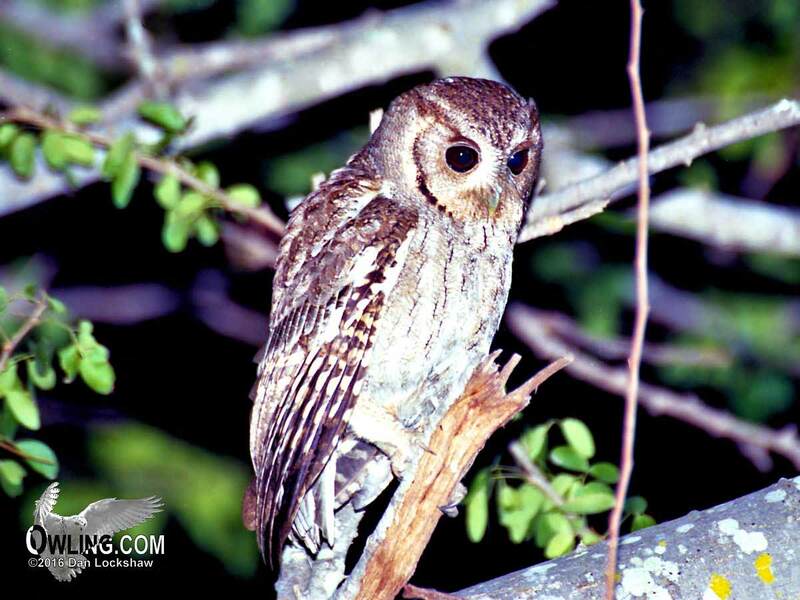 It is also the only screech-owl with brown eyes and is one of only four species recognized by owling.com as endemic to Mexico (Tamaulipas Pygmy-Owl, Cape Pygmy-Owl, and Colima Pygmy-Owl being the others). The much smaller Flammulated Owl (6 3/4 ” in length), of the Otus family, also has brown eyes although is not likely to be mistaken because of its markings, habitat and size differences. There is also no known overlap with any other screech-owl so it is unlikely to become confused here either. The Balsas Screech-Owl has a “bouncing ball” call like a Western Screech-Owl although it is a bit deeper in tone and starts with slightly greater spacing between the notes. It also has an alarm “scream” call that is very bold. This owl is quite vocal, responds well to play backs or imitated calls, and can often be seen in exposed areas (i.e. bare trees, fence posts…). Our encounters with this species were very positive and the owls approached very close to us. Other owlers I have spoken to have had trouble getting good views and claimed the owls often stayed buried in the trees. 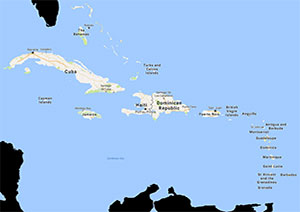 Certainly, this indicates there is a substantial variance in the behavior between individuals that may be associated with the available cover in the areas they are found. 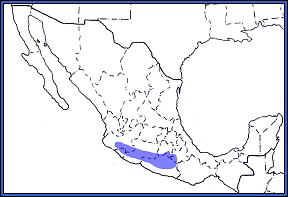 The range of this species is limited to Western-Central Mexico from Southern Jalisco and Colima to Western Guerrero. 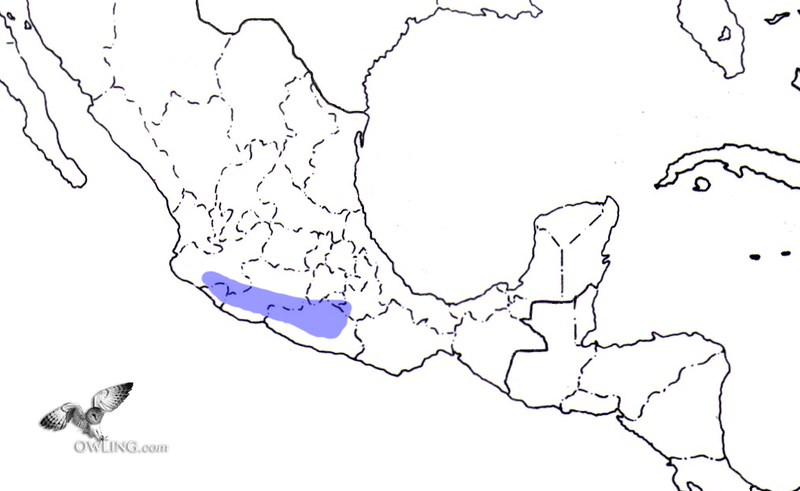 Balsas Screech-Owl is often readily found around the Colima area (see “A Bird-Finding Guide to Mexico” by Steve N. G. Howell for specific locations). It inhabits low-middle elevation (1800-4500 ft), dry thorn forests with scattered trees. 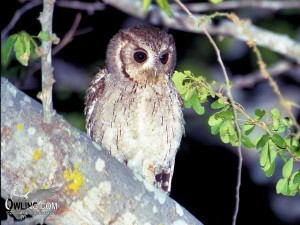 This owl is currently classified as near threatened. 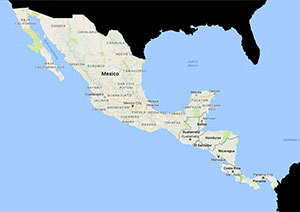 In our many experiences owling in Mexico, the political climate, the major threats to its habitat, and the general care for wildlife make this species of special concern. Its primary dry forest habitat is highly vulnerable to development and eradication for agriculture, grazing and tourism development. Very little is known about nesting and juveniles. Egg laying begins in June and peak vocal periods in the dry season occur in October which may reflect juvenile dispersals.